Here at Staged Cambridge, we quite like Mr De Niro's mantra. After all, isn't acting all about stepping in to someone else's shoes and becoming them, even if it is only fictitious?? 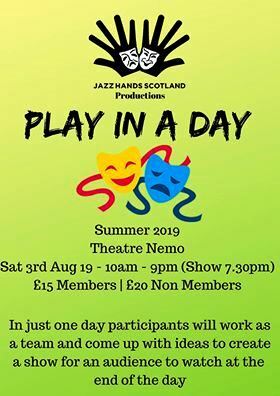 Well we're about to put this to the test, when the group reunites to experiment with, and consider a number of play scripts for our theatre showcase, scheduled to be our first production, in a couple of months time. We're keen to hear from individuals who have an interest in amateur theatre, with or without experience, to help us achieve our goal. Staged Cambridge has developed a programme which will delve in to a variety of theatrical genres, including improvisation, classic and contemporary. We also plan to include periodic workshops to help us all improve our understanding of our craft. The sessions run from 10am-4pm daily with the final performance for parents and friends on the Friday at 4pm. Please note that we also offer a ‘breakfast club’ between 9.00am – 10.00am at an additional cost. AliCaT Workshops combine all the things that children love about AliCaT and include practical theatre skills such as designing and making sets and creating costumes. The daily sessions work towards a unique performance, which is devised (by the children!) and worked upon during the week. Our Workshops are for children over the age of 7 years and there is a maximum of 25 places. The places are on a first come first serve basis so reserve your space ASAP if you are interested. Prices: AliCaT Workshops cost £125.00 for the week (£25.00 per day). Fees are payable via PayPal, cash or cheque (made payable to AliCaT Children and Theatre). This is a one off fee that includes the final production cost and resources. Children need to come in comfortable clothing, with a packed lunch and bags of energy and imagination! Contact: For more detailed information, ring 01206 530257. Application forms available via the box office only. Did you see Bohemian Rhapsody?? Are you playing the music of Queen?? Join us for 4 days of fun! 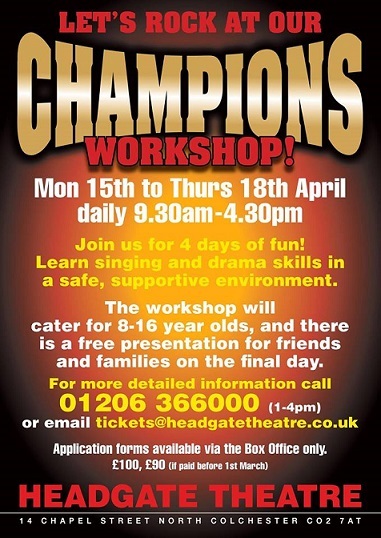 Learn singing and drama skills in a safe, supportive environment. The workshop will cater for 8-16 year olds, and there is a free presentation for friends and families on the final day. Exciting programme of 8 drama workshops starting on Tuesday 30th April at Palmers Memorial Hall, Newtownards. 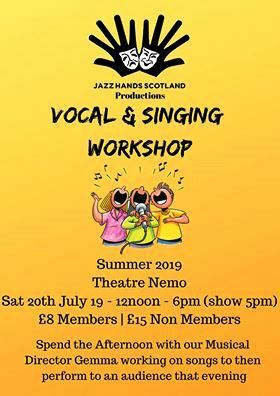 All welcome to come along to one, some or all of these free events lead by professional drama coach Chris Curry, aimed at developing skills in stage and performance crafts. It is hoped more folks will engage and enjoy the world of performing arts. Skills developed through the workshops will be showcased at a special Festival of Scrabo Hill on Saturday 29th June 2019. These events have are being supported by Ards and North Down Borough Council Arts Grant Fund. 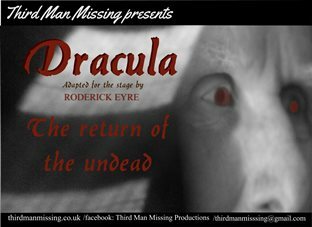 Valhalla Street Theatre meet on Tuesday nights at Palmer Memorial Hall, N'Ards. Come and join us! THIS FESTIVAL IS OPEN TO ALL AMATEUR PERFORMERS FROM ANYWHERE IN THE WORLD. See http://www.bmcf.info/ for application forms or call 01202 556023 for more information. 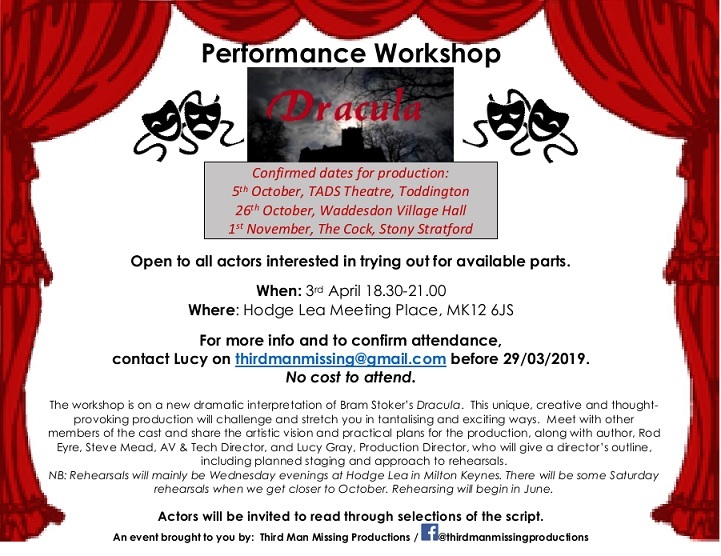 This new evening course will give participants the opportunity to learn how to perform and approach Shakespearean texts. The course examines one Shakespearean play in-depth, whilst also exploring many of the common themes and devices that span his work. Coming to Bristol by popular demand! The Natural Theatre Company’s Adult Classes are coming to Bristol this summer after proving hugely successful in their home city of Bath, and are open to anyone aged 18 +. With Spring in the air, now is the time for thoughts to turn to lighter evenings and getting out more; and where better than a night out at the theatre? Come along to the launch of our Summer season and find out what goodies are in store. 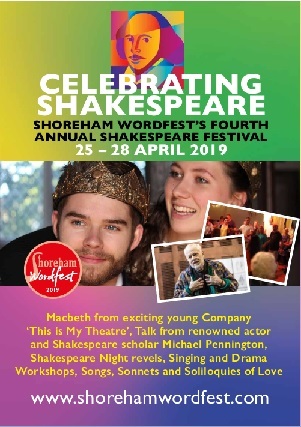 This is a great opportunity to talk to members of the team about our forthcoming plans (which this year are particularly exciting as we have secured Arts Council England funding to improve many aspects of our offer) and catch up with fellow audience members. This new evening course will introduce participants to contemporary theatre and new writing through an exploration of a modern work. Participants will engage with some of the themes that span the genre, examine the use of language and physicality and develop performance skills through devised work. This course is ideal for newcomers to theatre and young non-actors who wish to expand their knowledge of contemporary theatre and bring their understanding and skills to the next level. We are still open for entries, so we can provide our usual full week of entertainment – please get in touch if you are interested! 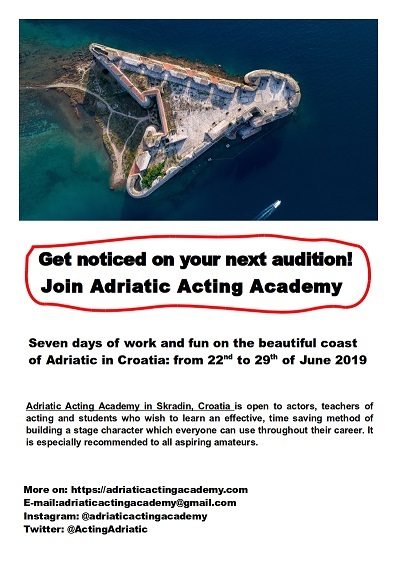 Join Adriatic Acting Academy @ActingAdriatic for seven days of work & fun in the beautiful Croatian town of Skradin. Get noticed on your next audition! 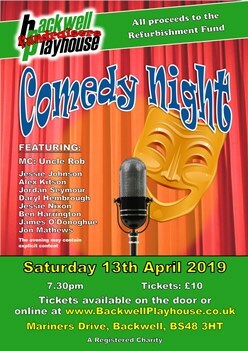 We are delighted to be returning to Players Theatre, Anfield Road, Cheadle Hulme, Stockport. 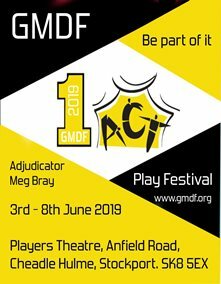 SK8 5EX for the 2019 One Act Play Festival 3rd – 8th June 2019. This is always a terrific week’s theatre with a great array of awards across two youth sections, an adult section and an original play section, so – something for everyone! We are a friendly bunch and we hope you will be able to join us. The entry form proper is here. Contact: More information can be found on our website, shakespeareinitaly.eu, and do feel free to contact us for any further information. 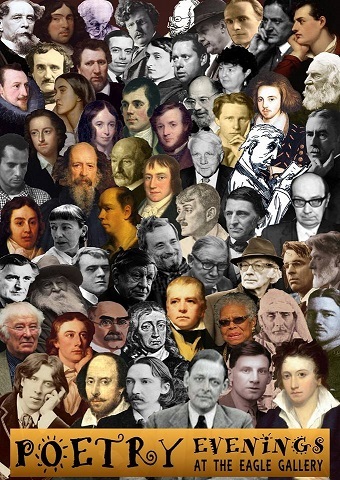 I'm contacting you with details of Shakespeare in Italy's 5th summer school, to be held this year at the British Institute in Florence from July 6 – 19. Last year in Pizzo Calabro we had a wonderful group, ranging in age from 18 to 95 from all over the world. Everyone took part in putting scenes from the plays on their feet but in past years some people have wanted to participate from the comfort of their seats. Both approaches are welcome! Our course is practical, not academic, and it is open to all, the only proviso being that you can speak English fluently. The benefits are innumerable and there is always a lot of fun to be had as well as gaining great theatrical insight into the texts. Please find the attached PDF for more details and contact Mary Chater at shakespeareinitaly.eu@gmail.com with any questions you may have. We'd love you to join us but don't delay booking because summer hotel rooms in Florence get snapped up very quickly! If you would like to book, just email me without delay. I will give you the details you will need to make your deposit and save your place on the course. Don’t forget if we receive this before February 15 you will receive a 5 per cent discount! Spend the afternoon with our Musical Director Gemma working on songs to then perform to an audience that evening. INTRODUCING BRAND NEW MOVE IT ACADEMIES FOR SUMMER 2019! We're excited to announce the launch of our MOVE IT Academies, which provides talented dancers with intensive tuition from top talent. Our first Academy takes place for five days on the 29th July - 2nd August at BASE Studios London and will be led by globally respected dancer and choreographer Lukas McFarlane. The dance intensives will be curated and taught by Lukas himself who will be accompanied by artists who inspire him and have helped shape him in his incredible career. The Academy provides an exclusive opportunity for you to develop your technical training, and industry knowledge with the best in the dance world! PLUS! Lukas and his team will be scouting throughout the academies so bring your 'A' game. Selected dancers who train at the Academy in 2019 will have a unique opportunity to perform on the MOVE IT 2020 stage in a piece choreographed by Lukas himself. 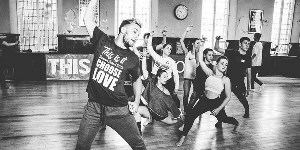 Spaces are limited, book your place now and be the first to graduate from the UK's freshest dance Academy. In just one day particiapnts will work as a team and come up with ideas to create a show for an audience to watch at the end of the day. 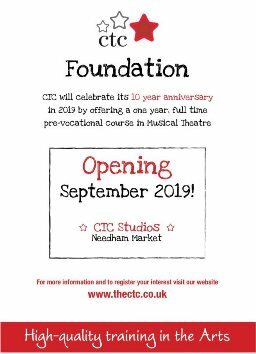 Next year is our 10 year anniversary and we are celebrating in style by opening a one year, full time Foundation Course in Musical Theatre!